Ashley Ringnalda Selfie No. 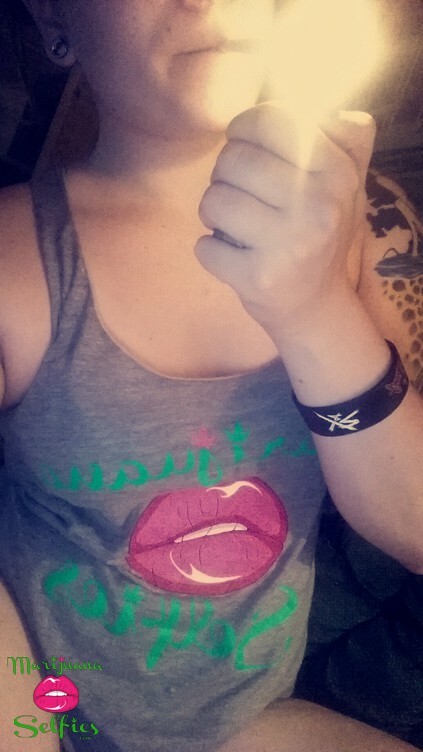 42 - VOTE for this Marijuana Selfie! - love the shirt girl!!! !